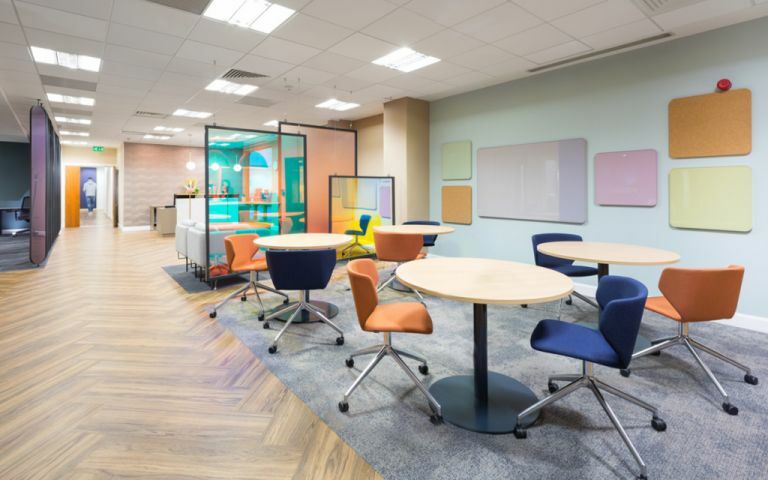 These brand new serviced offices are housed within an architecturally stunning building located in one of Birmingham's most attractive areas. The grade A offices are fully furnished and feature cutting edge technology including superfast broadband and walkabout MITEL telephones. There is a professionally staffed reception area at the front of house offering concierge services. A luxury business lounge is available for informal meetings as well as more formal meeting and conferencing rooms. Underground parking is available and the building is protected by security CCTV and swipe card access. The offices are superbly located in one of Birmingham's most attractive business areas. With a lovely canal frontage the offices sit near to the ICC and within a 15 minute walk of both Snow Hill and New Street Stations.